Usually people fear the unknown, but that can’t always be said when it comes to romance. When romance is involved, everyone likes to be surprised from time to time. This is partially because relationships take so much time, energy and compromise from the people in them. You constantly have to communicate what you want and how you feel to keep the relationship successful. So being surprised by the one you love is one of the ways to keep the spark alive between two people. There is something special about seeing your significant other take the time out to sweep you off your feet as they do the unexpected. It shows that they are paying attention to your wants and needs, and that they can plan something sweet without you always having to ask for it. Now surprises can be a little tricky, especially since you never know how a person will respond. It can also be tricky on the receiving end of the surprise if you have no clue about a person’s love language. But that is one of the great things about zodiac signs. 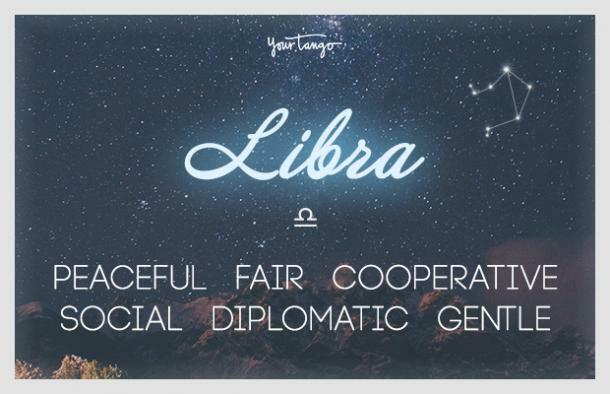 Zodiac signs can tell you everything from how a person feels about family to, how to attract a particular astrology sign, to how a person is likely to act when it comes to relationships, dating, and love. If your lover is a Pisces, then maybe he will surprise you with his artistic talent. If he is a Taurus, then he will surprise you with his magical touch. Each Sun sign has a different way of expressing themselves and amazing their partner in the process. 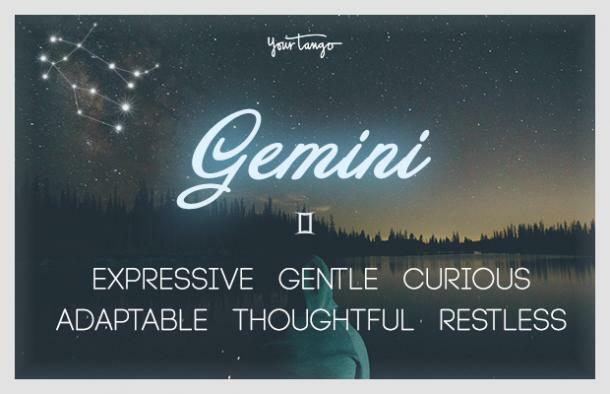 Find out how he will surprise you based on his horoscope sign. At least you won’t be totally surprised the next time he does something you otherwise wouldn’t expect if you didn’t know more about his zodiac sign. 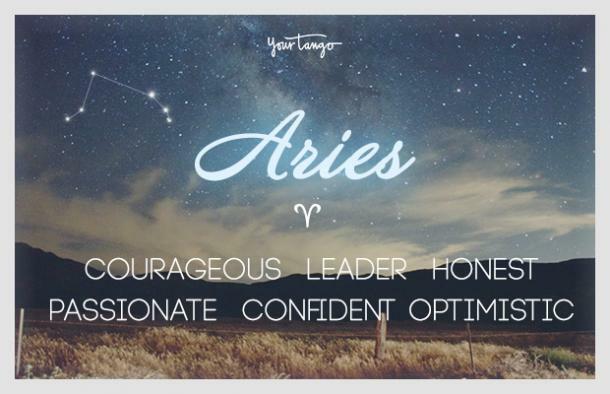 Aries enjoy taking the lead in romantic relationships. He will show up on your doorstep with your favorite flowers and then proceed to tell you to get dressed to go to a fine restaurant. Once you arrive you will be surprised by how attentive he has been of you. Normally he would take you to the wrong restaurant and order the wrong meal, but if he really likes you he will be persistent in his attempts to win you over. This includes listening yo you talk about the things you like so that he can do those things for you. A Taurus man is a patient and sensual lover, he can lack initiative. But he will step outside of his comfort zone and surprise you with an intimate at-home date. Be prepared to walk into a house lit by candles with rose petals scattered on the bed and floor. He will have a variety of foods and sauces set up near the bed. 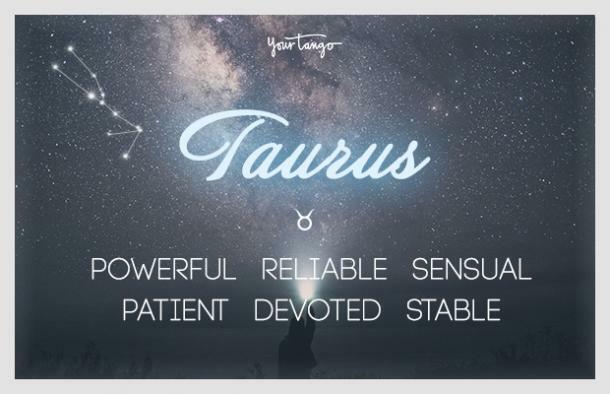 Since Taurus is the sign of touch, he will give you a nice massage before making your body his plate as he puts toppings all over you and eats them off. Gemini is a social butterfly, and therefore you will almost always find them surrounded by people at all times. There is something exciting to them about learning new things about people and places. He will use this thought process to surprise you by introducing you to new people and new adventures every chance he gets. He is likely to call you and tell you that you'll be going on a mini vacation or going to a new restaurant. He will even buy you new clothes to wear when you're going to all these places. 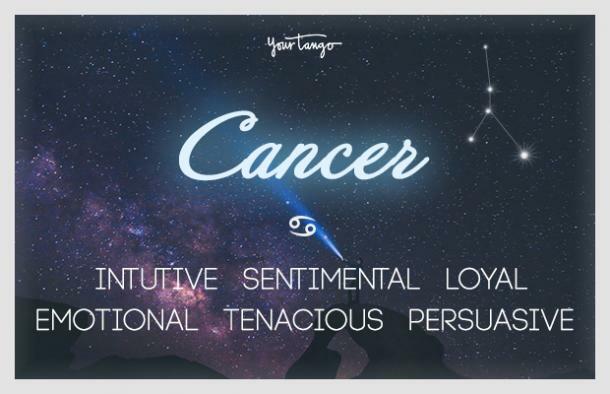 Cancers are home bodies, and therefore are not the guys to date if you want spontaneity. However he will be sentimental and romantic. He enjoys cooking, so after you get off from a long day's work you will be surprised to see him in the kitchen preparing a nice meal. It will be a new recipe that you've both been dying to try, and he will have a bottle of wine to go along with it. He will have the table set with fancy decorations and you can expect him to be your personal caterer for the night. 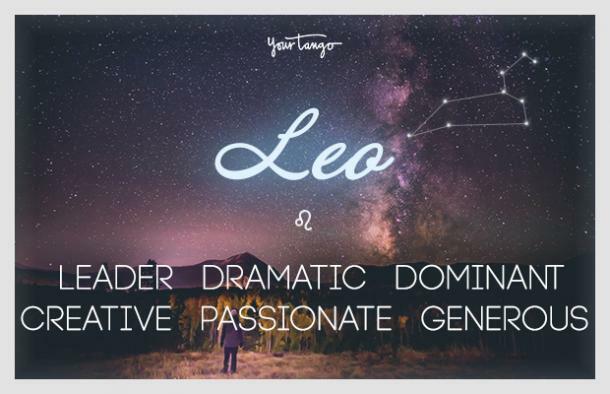 Leos are dramatic in every aspect of their lives. So you can expect him to have dramatic plans for you if you are dating him. He will surprise you by showering you in expensive gifts, such as diamond earrings and necklaces. Image is important to him, and he wants you to match his style. He will make you feel like royalty as he proceeds to set up a surprise gathering for you to attend where you can walk on the red carpet and show off your new bling to everyone. Virgos can be a little obsessed with cleanliness. 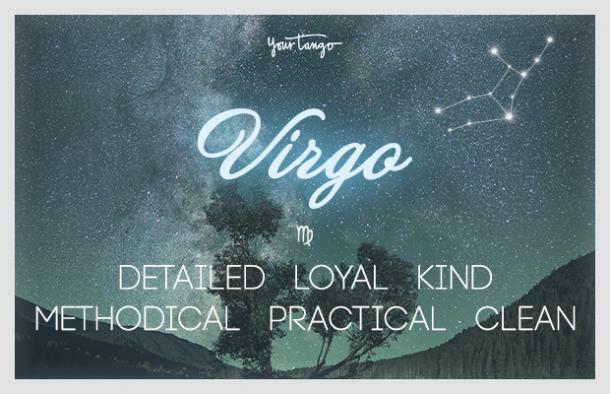 When things are messy or just seem out of order, Virgos can't take it. This is why if you're dating a Virgo man you will be surprised when you come home to him cleaning your house. All the dishes will be washed and put away, clothes will be washed and neatly folded, and floors will be swept and mopped. He will not have missed a single spot. Then he will quickly get you out of the house to avoid you messing the place back up so fast. Libras enjoy visiting beautiful places. He will surprise you by telling you exactly what to wear, down to your accessories when taking you out. He doesn't intentionally mean to be controlling, but he knows that he will be taking you to an art gallery or a wine tasting, both places that would require you to dress up. He cares deeply about image and so he will make sure you'll look like a rich power couple as you hold on to his arm as he shows you off in public. 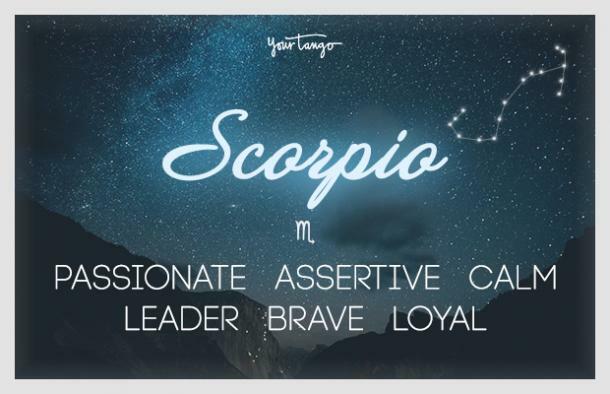 Scorpios are passionate lovers whose purpose in life is to express emotions. If you're dating a Scorpio man, he will try to understand that you may not be as open and honest as he is. In an attempt to make you feel more comfortable sharing with him, he will surprise you by taking you to the beach or another place he finds romantic. It is here that he will pour his heart out. He will have created a cute playlist inspired totally by how he feels about you and he will tell you all the reasons why he loves being with you. Sagittarius is the biggest traveler of all the zodiac signs. He understands that life can get tough and therefore believes that taking a vacation is a good way to escape and feel free. He will surprise you by taking you out of the country when you need it most. 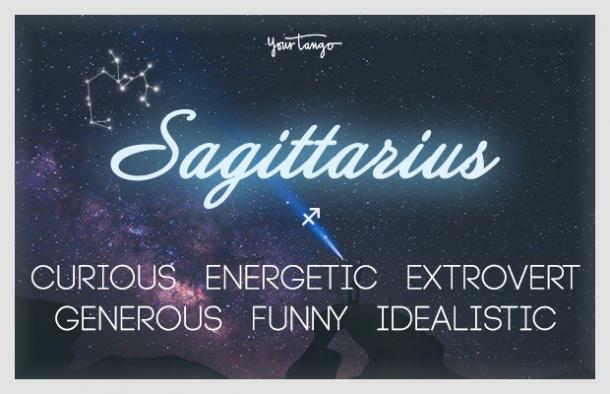 Sagittarius will have a full itinerary ready to make sure that you experience the new place in all its glory. All of your worries will go away as he will encourage you to take risks on the trip and create memories you won't ever want to forget. 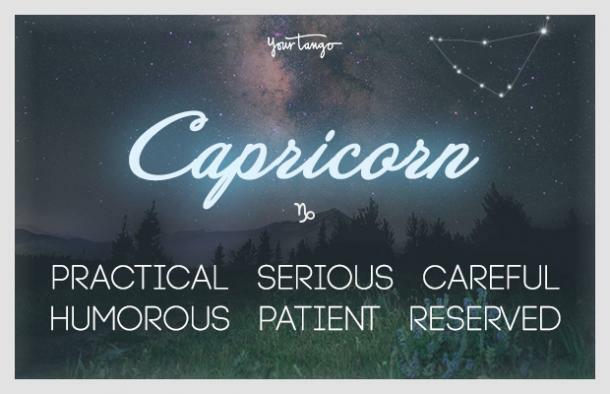 Capricorn is someone with a lot of self-control. When dating a Capricorn man, you will find that he surprises you by doing everything right. He will treat you exactly how you want to treated, take you to all the right places and say all the right things. He will show you that chivalry isn't dead aa he respects all of your boundaries and follows your pace. He will open doors for you and foot the bill whenever you'll go out. There is nothing he will do without your full consent. 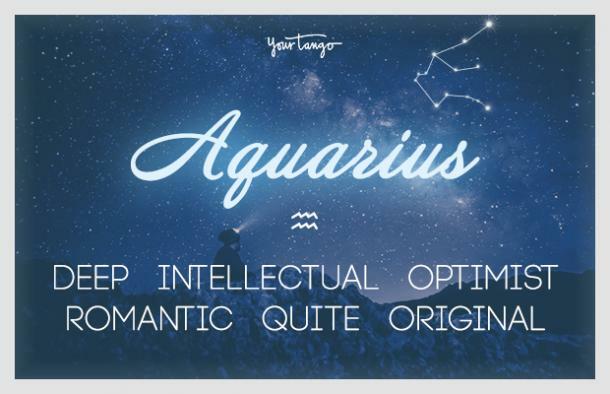 For someone who is romantic, an Aquarius is known to screw up from time to time when dating someone. He will surprise you by making an active effort to avoid this reputation. He will actually show up on time to your dates and plan activities that he knows you will enjoy. In doing this he will prove that he actually likes you and that he pays attention to your wants and needs. As time passes he will surprise you further communicating how he feels about you, something he normally struggles to do. With Pisces you are sure to have magical and romantic dates. 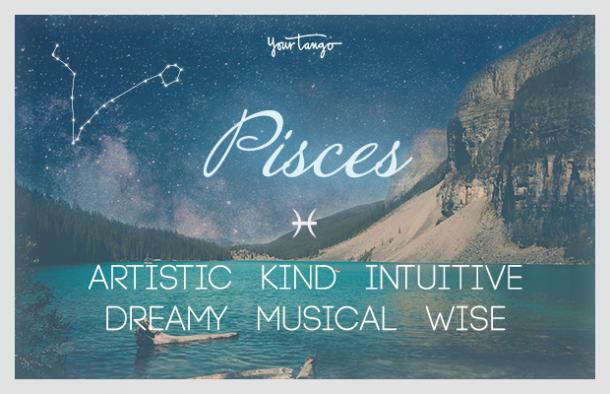 This is usually due to a Pisces dreamy nature and artistic talent. They are especially talented when it comes to music, since their ruling planet is Neptune. A Pisces man will use this to his advantage by surprising you with a personal concert. He will turn the bedroom into a stage where he can perform a variety of songs totally inspired by you. He will make you smile and laugh as he thanks you for being his muse and signs his autograph on your body.